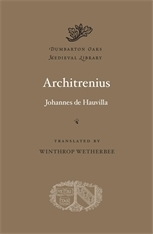 Architrenius, a satirical allegory in dactylic hexameters completed in 1184 by the Norman poet Johannes de Hauvilla, follows the journey of its eponymous protagonist, the “arch-weeper,” who stands in for an emerging class of educated professionals tempted by money and social standing. Architrenius’s quest for moral instruction leads through vivid tableaux of the vices of school, court, and church, from the House of Gluttony to the Palace of Ambition to the Mount of Presumption. Despite the allegorical nature of Architrenius, its focus is not primarily religious. Johannes de Hauvilla, who taught at an important cathedral school, probably Rouen, uses his stylistic virtuosity and the many resources of Latin poetry to condemn a secular world where wealth and preferment were all-consuming. His highly topical satire anticipates the comic visions of Jean de Meun, Boccaccio, and Chaucer. 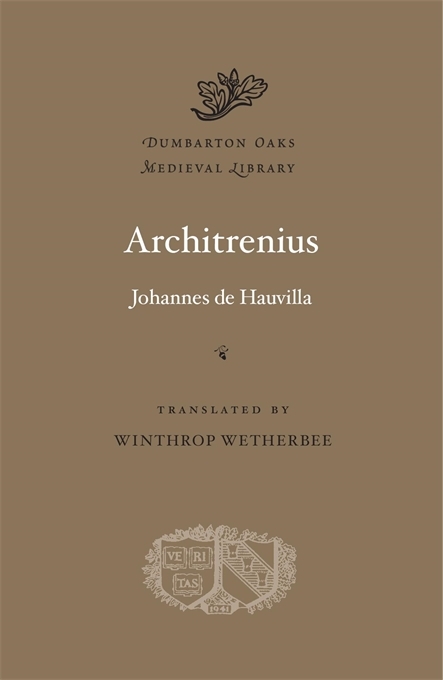 This edition of Architrenius brings together the most authoritative Latin text with a new English translation of an important medieval poem.